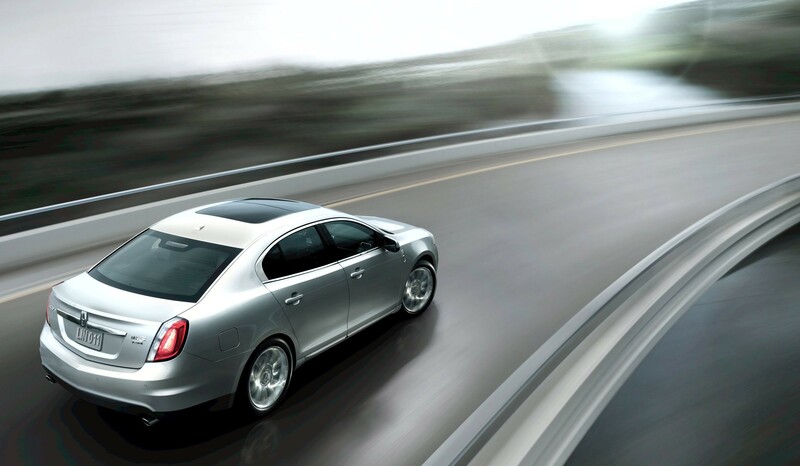 This insurance covers the risk of Import & Export during the transport from one country to another country. 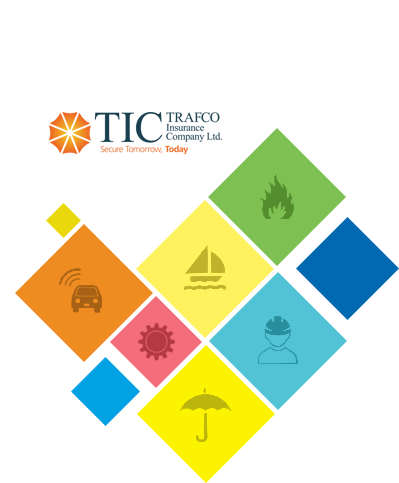 There are four type of warranties..
We feel pleasure to introduce the status and nature of business of our Company “TRAFCO INSURANCE COMPANY LIMITED” providing general insurance services to various renowned companies and financial institutions in Pakistan. The legacy of TRAFCO started with its first venture, TRAFCO Logistics, in 1984 and has been our prized possession and foundation stone based on which we managed to develop and become what we are today. 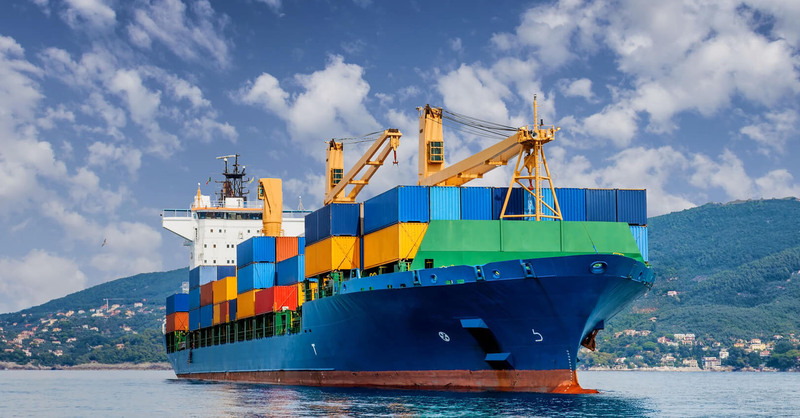 With its operations spread across the country and internationally too, TRAFCO Logistics can be positioned as one of the leading International Logistic support company in Pakistan. 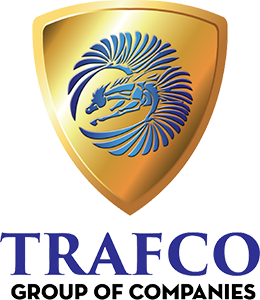 TRAFCO Group of companies launched TRAFCO Tracking (Pvt.) Ltd. in the year 2006. 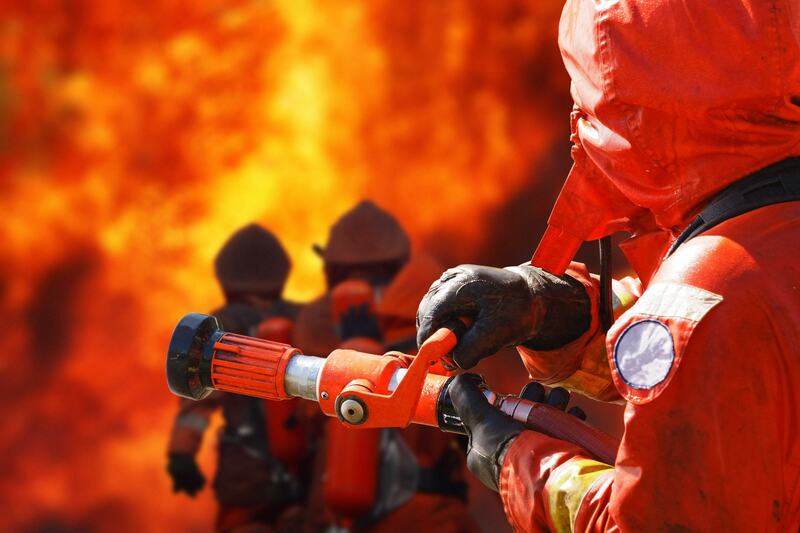 In the past 9 years we have become one of the best and largest Tracking Company operating within Pakistan. 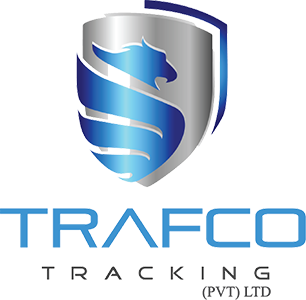 TRAFCO has established itself as a forefront trend setter and leader in the tracking industry through its innovative solutions, size able market share and quality services at competitive rates.